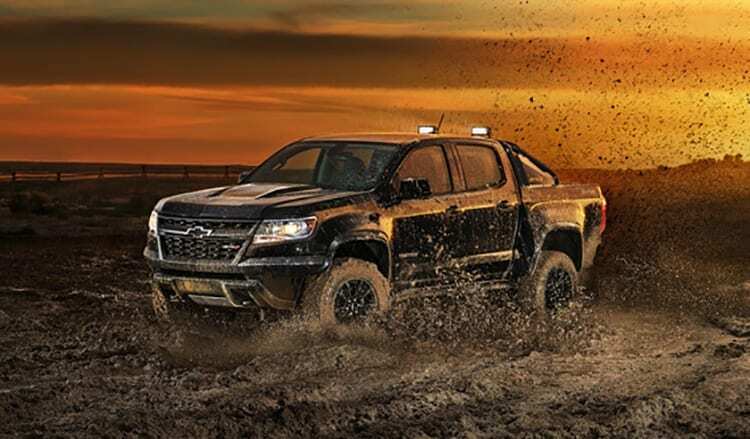 Coming to the 2017 SEMA show are two new editions of the 2018 Chevrolet Colorado. 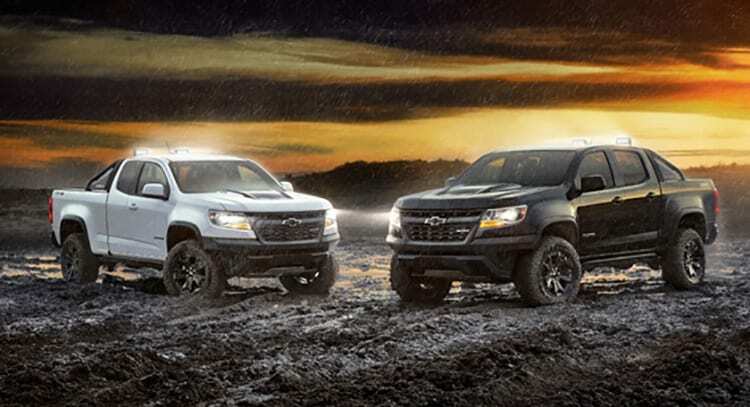 Chevy will now offer a midnight and a new dusk edition with the latter being the first time we have seen this idea. Chevy says the Colorado ZR2 Midnight Edition will essentially be a blacked-out version of the mid-size truck with an all-black finish on the grille, bumpers, bow tie, aluminum wheels, mirrors and door handles. 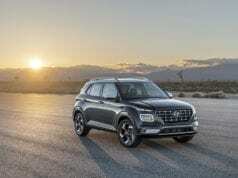 This is very similar to how other midnight edition vehicles are spec’d. 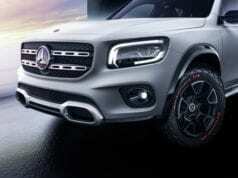 It will still be offered with the optional bed-mounted spare tire carrier and black side steps; the black sports bar with laser-etched ZR2 logos in the side-rail panels and black-out bowtie. 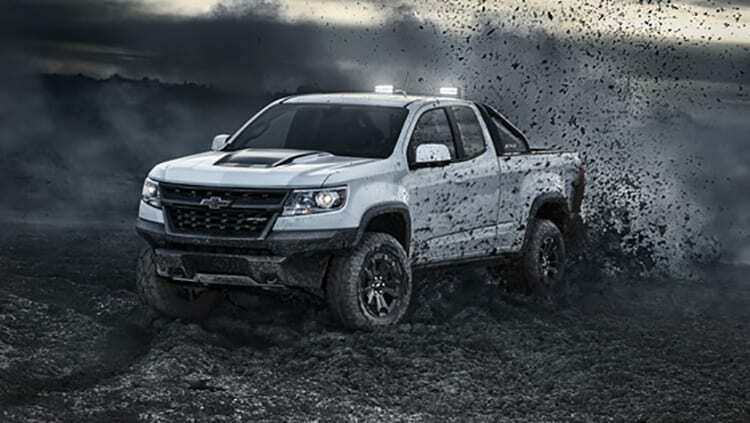 The Colorado ZR2 Dusk Edition includes all the features of the Midnight Edition, but can be ordered with any of the other ZR2 paint colors with plenty of black exterior accents. 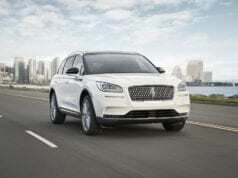 Either model can be ordered with a 3.6-liter gas V-6 or 2.8-liter turbo-diesel inline-four-cylinder engine. These two special editions don’t make any mechanical modifications to the ZR2. 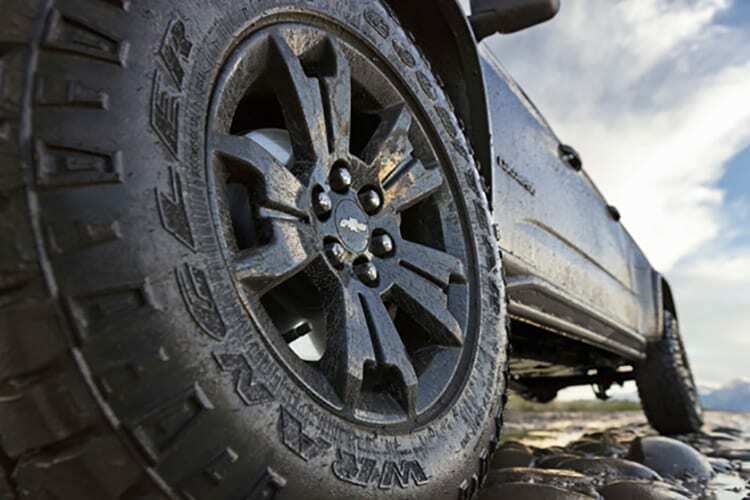 All ZR2s offer a 2-inch-higher suspension, a 3.5-inch-wider track, front and rear locking differentials, impressive Multimatic DSSV spool-valve shock absorbers at all four corners, extra skid plating and a unique Autotrac transfer case. Pricing for these 2018 premium mid-size models has not been announced. 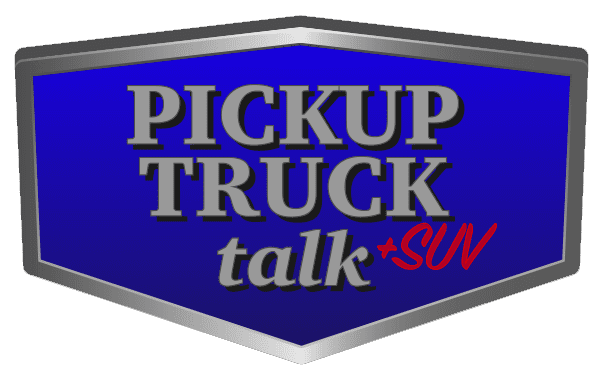 Chevy is pushing the envelope on off-road performance with the 2017 Chevrolet Colorado ZR2 pickup and fans are buying them up. 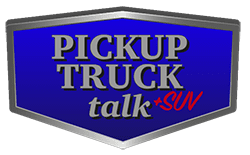 Sales have climbed for the mid-size trucks and while they are still lagging behind the Tacoma, the Colorado is making in-roads and giving Toyota some real competition. 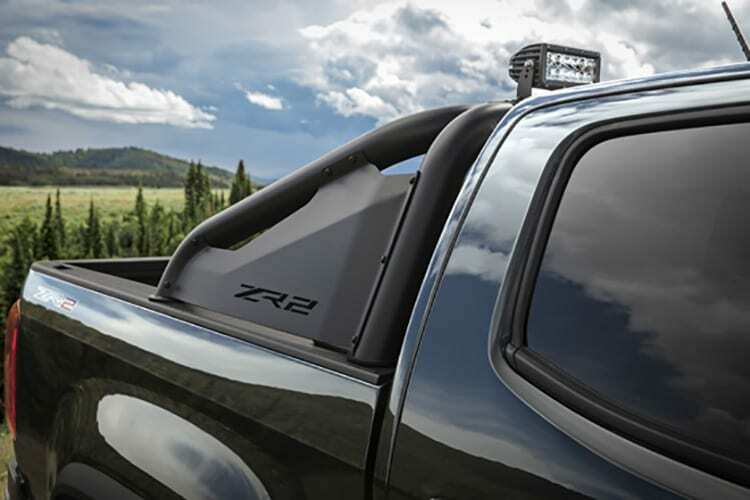 One of the more exciting things to ponder with the ZR2 is whether Chevy will take this knowledge gained and apply it to a Silverado. For years, Chevy has offered a Z71 Silverado, yet it is a far cry from a real off-road competitor to the Ford Raptor. While Chevy will likely hold off on creating a true Raptor fighter due to cost and the slim sales gained, a more worthy competitor would do wonders for the brand.